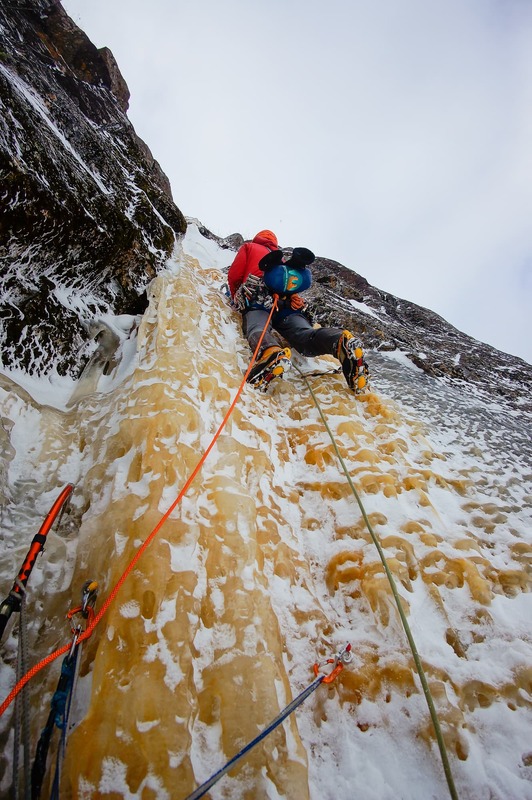 The last few years have delivered a whole new quiver of ice screws from various manufacturers. Ten years ago, Black Diamond took the market by storm with the introduction of the fully stainless steel Express ice screw. This new screw featured aggressive teeth and the infamous express knob. 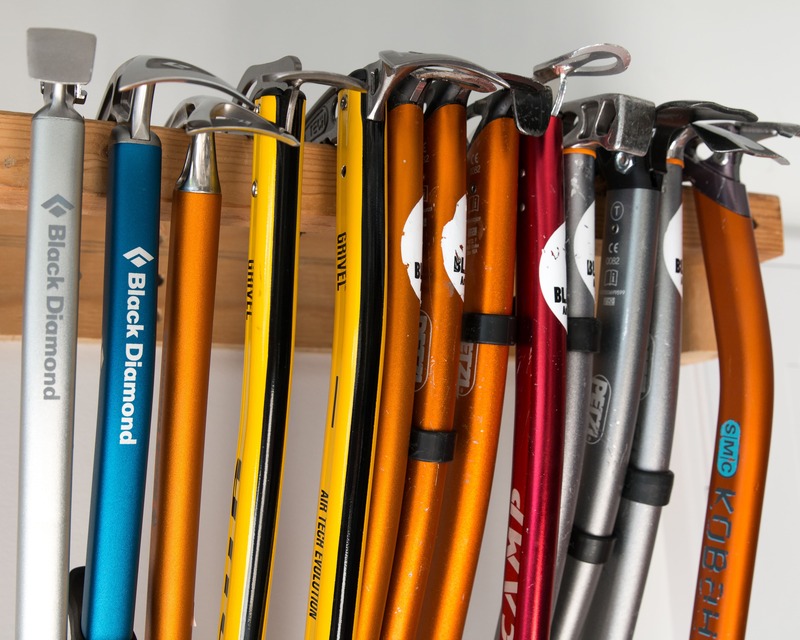 For the next ~8 years, it became the new standard (evident by the fact no one actually bought the Petzl Laser screws). 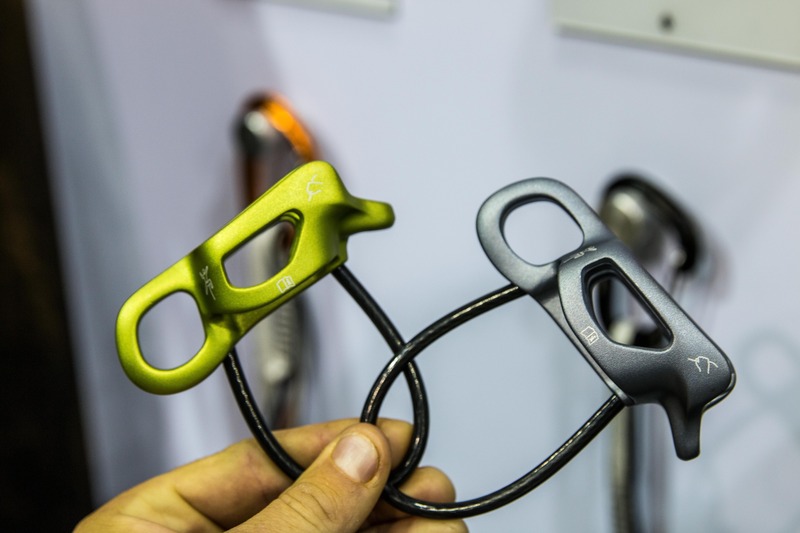 Since then, both Petzl and Black Diamond have introduced aluminium versions of their screws, called Laser Speed Light and Ultralight Express screw, respectively. With a ~40% weight decrease over their stainless counterparts, these screws have improved hanger and tooth design. As with any ultra-light equipment, reports of damaged equipment slowly trickled in. With the Petzl Laser Speed light, a few cracked tubes were encountered (this was quickly fixed within a few months of their release). In Black Diamond’s case, the earlier designs were plagued by breaking express knobs and the stainless teeth separating from the shaft. 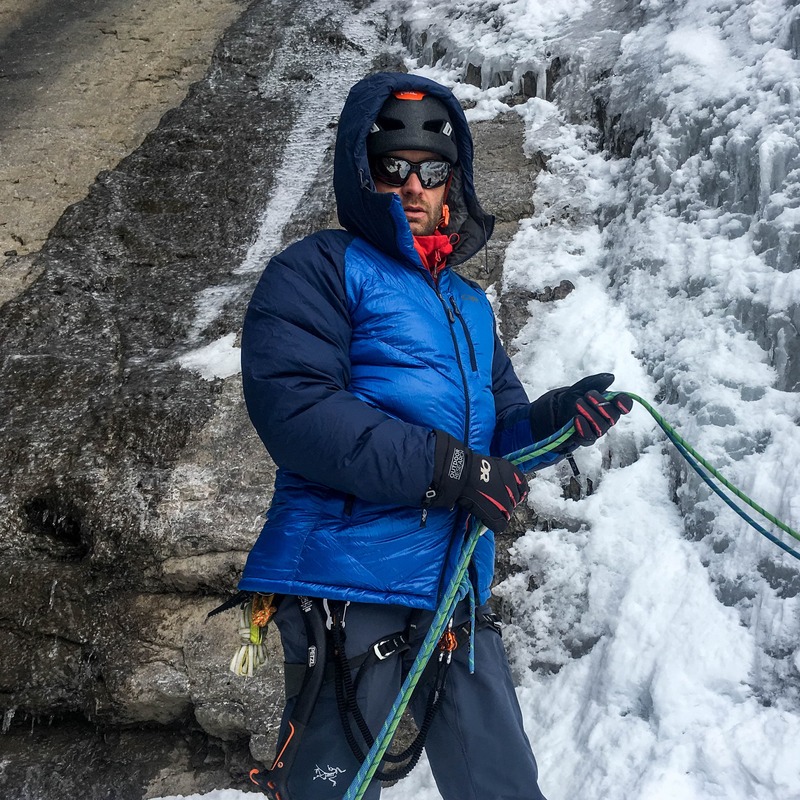 Of course ice climbing is a relatively niche sport so there are not a large number of brands developing new equipment, though a few are jumping into the fray. So is the case with Kailas. 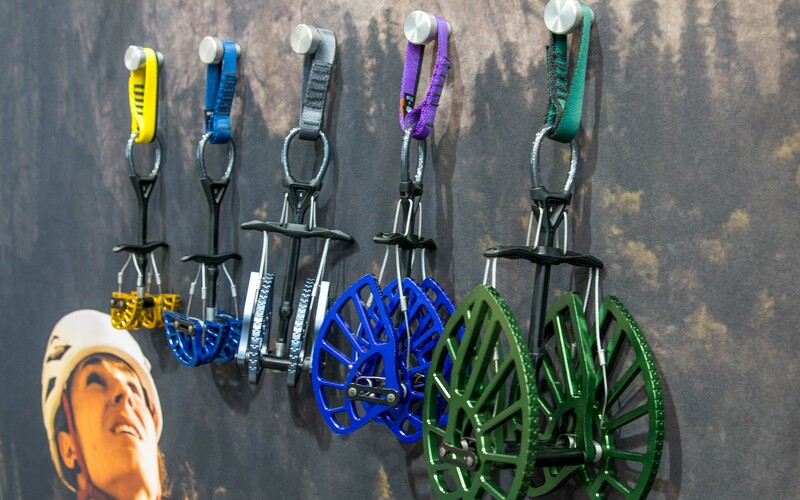 While Kailas is a little known brand in North America, they dominate the (quickly growing) Chinese outdoor market, with over 1,000 stores in mainland China. 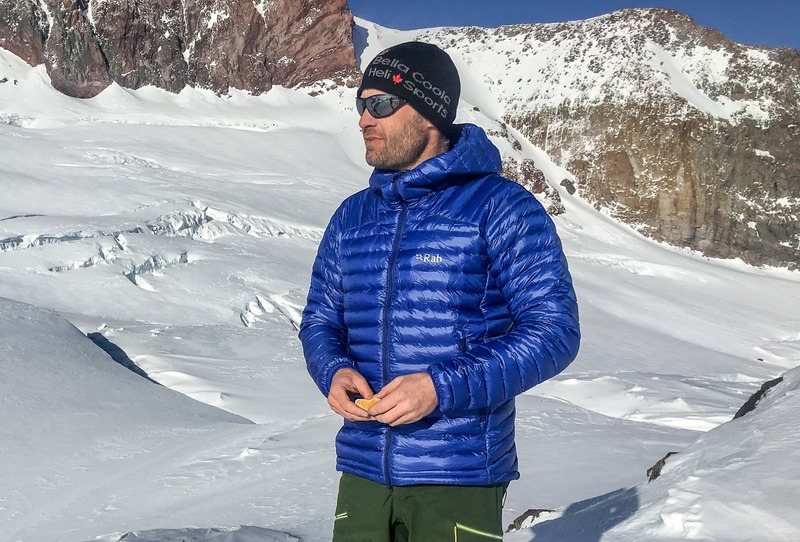 They design clothing, carabiners and ice screws among other things. Currently, Verti Call’s online shop seems to be the sole Canadian distributor. 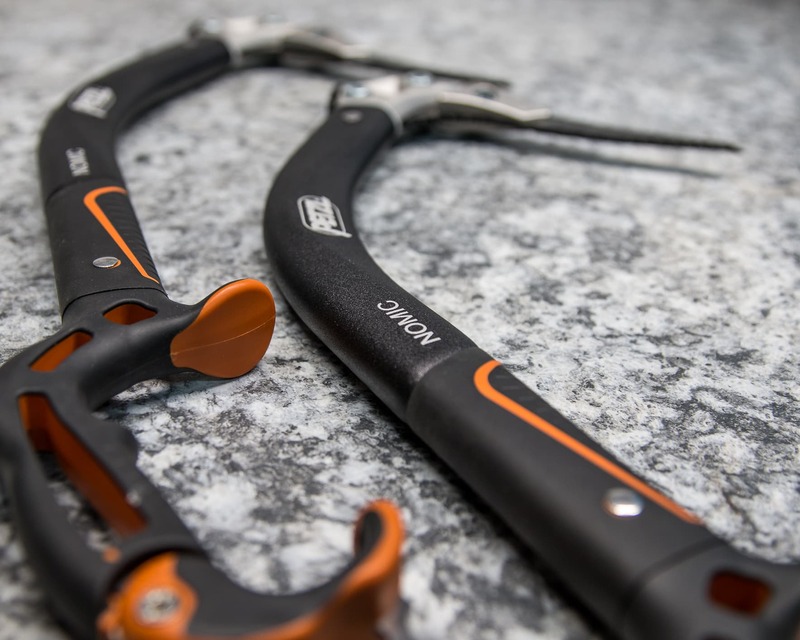 Personally, I’m always interested in checking out new equipment from new brands and so was psyched to test out the new Kailas Swift composite aluminum/steel ice screw. Upon first inspection, the Swift does not look like an aluminum screw, due to its stainless-looking anodization. When these were first described to me as “sharper than the Petzl Laser Speed Light”, I was very skeptical. However, after testing these screws on 50+ pitches of waterfall ice I would have to agree. When first placing the Swift ice screw, its sharp teeth bite within 1/4 of a turn. 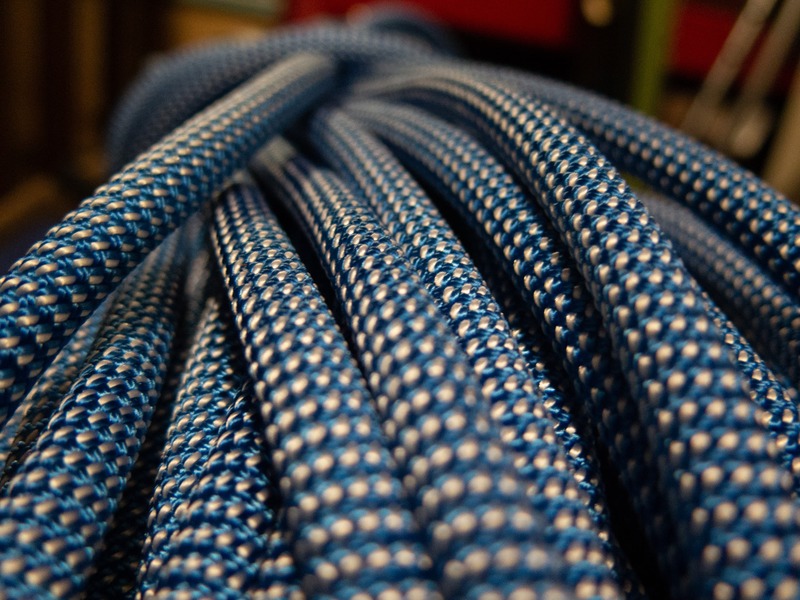 On a recent mixed climbing trip to Quebec, everyone kept racking the Swift screws for the crux sections. The screws were so sharp that it was often possible to place them far overhead, when protecting a dagger pull or placing from a good stance. While this is (obviously) not how you always want to place your screws every day, it speaks volumes to their ease of placement. Ultra-light screws haven’t come without criticism either. With stainless steel teeth and an aluminium tube, most screws offer much more resistance in wet or very cold ice. Often under these conditions, the ice screw will bind in the ice, making it much harder to place. Upon removal, the ice will stick into the tube more stubbornly. On several occasions, I’ve attempted to place an aluminium screw in wet ice, only to replace it with its steel counter-part. Possibly, this has something to do with the thermal conductivity of aluminium vs stainless steel. I hardly considered it a flaw, more a reality of using ultra-light equipment. The locking crank arm on the Swift screw. To my surprise, the Swift screw rarely had this issue! There was barely any additional resistance in wet or cold ice and cleaning the screws was easy. I expected this to become an issue over time (as I put more wear on the screws), but this has not been the case. I’m unsure why the Swift screws perform that much better in tricky ice conditions, but they kept performing well. The narrow I-beam head design fits better in tricky placements, without having to clean the ice around the placement. Subsequently, the Swift screw also racks slightly bulkier than most other screws, about the same as the Petzl Laser Speed. 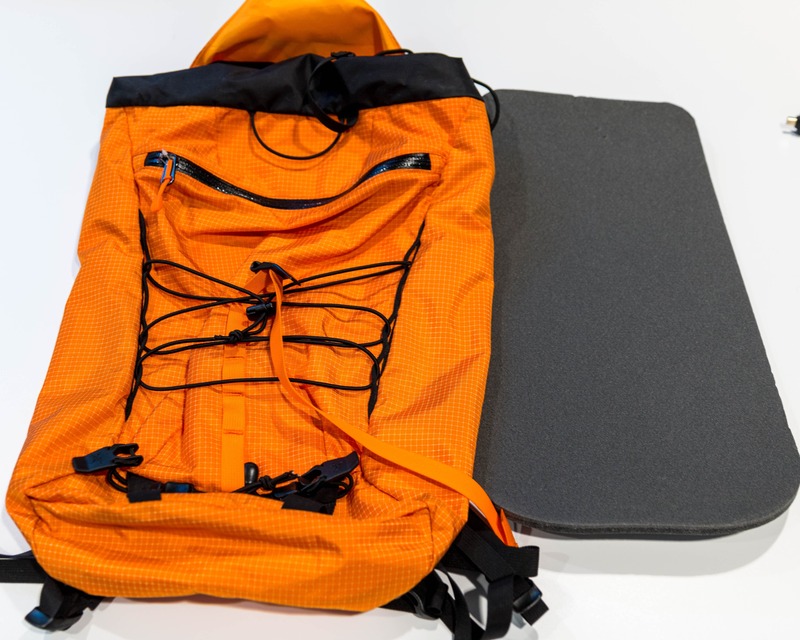 Unfortunately, Kailas didn’t get the colors quite right, with the 13cm screw having a red crank knob instead of the industry standard yellow. 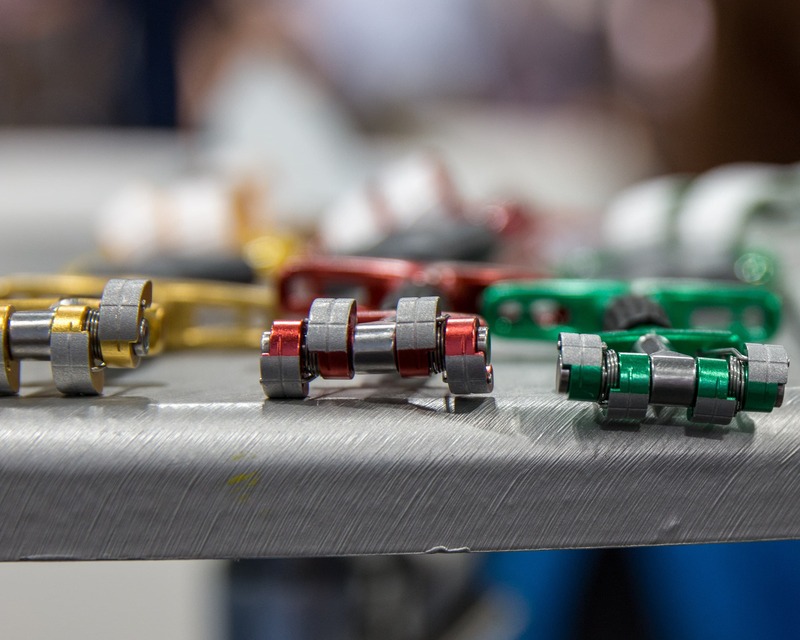 A feature I enjoyed is the “locking” crank arm. Like the BD UL screw, the crank arms stays out of the way unless opened. The Swift screw has a small knob built into the crank arm that keeps it in the closed position. 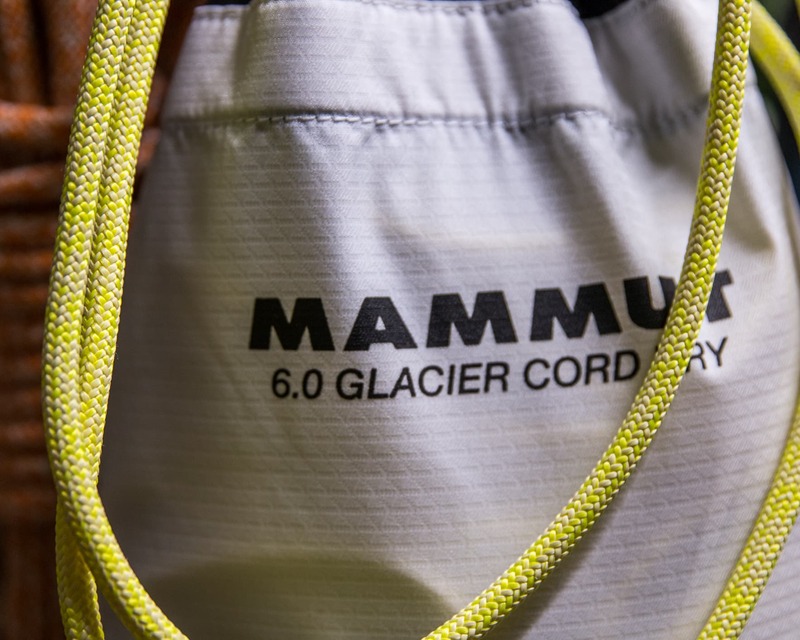 While this is a small feature, it does keep your harness clean and organized. I had expected the crank arm knob to fatigue over time, but after months of testing it still snaps satisfyingly into place. 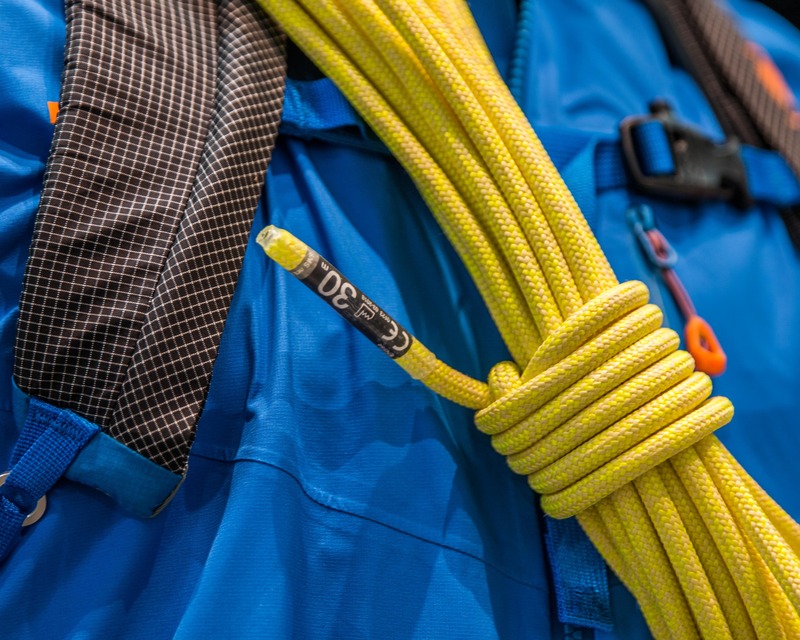 Unfortunately, Kailas has recalled the current version of this screw since it was discovered that (in exceptional circumstances) the lip of the tube can crack. The new version (ready for winter 2019) will have a 2mm thicker lip (adding 1 gram to the overall design). Kailas will replace ALL screws they sold at no cost to the consumer (you will want to contact Kailas directly to get this organized if you already have these screws). 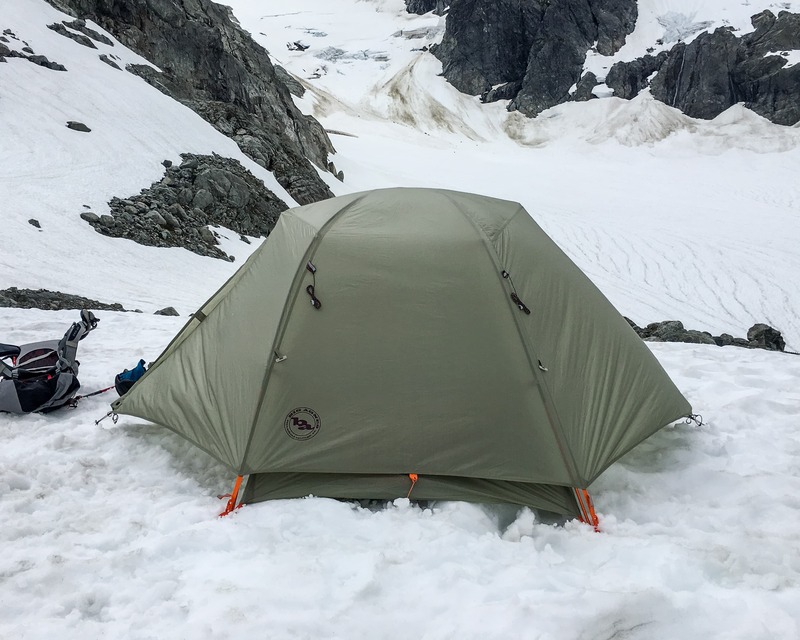 Overall: The most versatile ultralight ice screw I’ve used. Sharp and amazingly, non-sticking in tricky wet & cold conditions. The only negative for me is that they rack a bit bulky due to the hanger design. 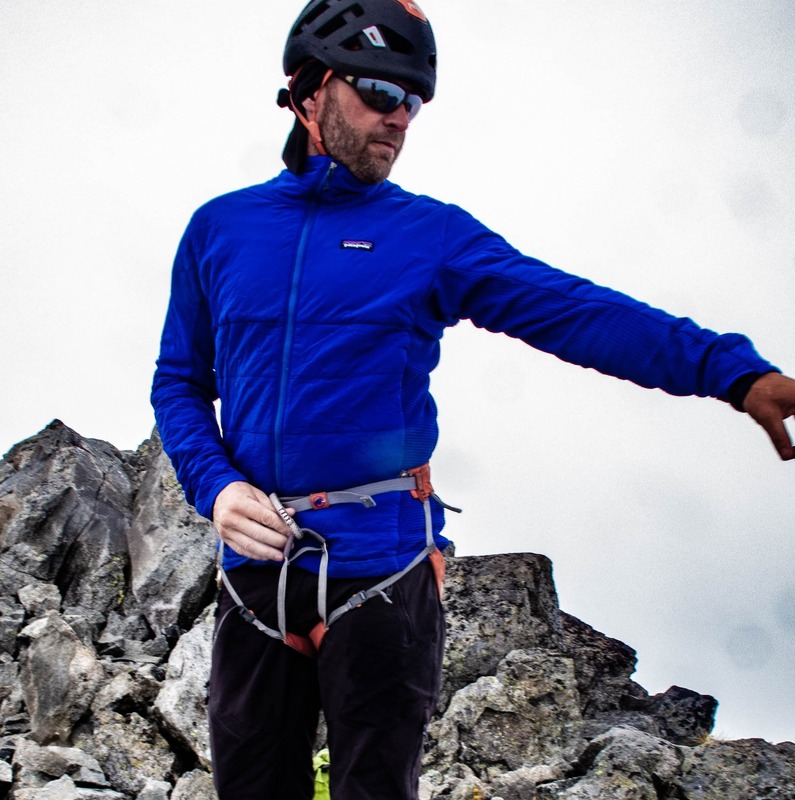 The Kailas Swift screws were provided by the Verti Call store to for testing Maarten as one of their ambassadors. This has not influenced the review in any way and he wouldn’t hesitate to purchase these screws with his own money. Verti Call is currently the only Kailas dealer in North America but this may change as the brand becomes more recognized. 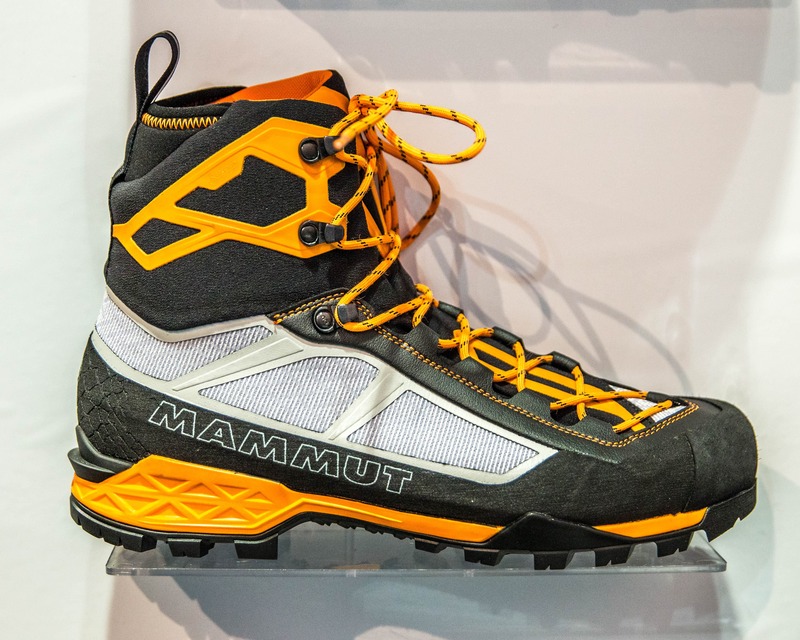 Previous Previous post: OR Snow Show 2019 – Awards!